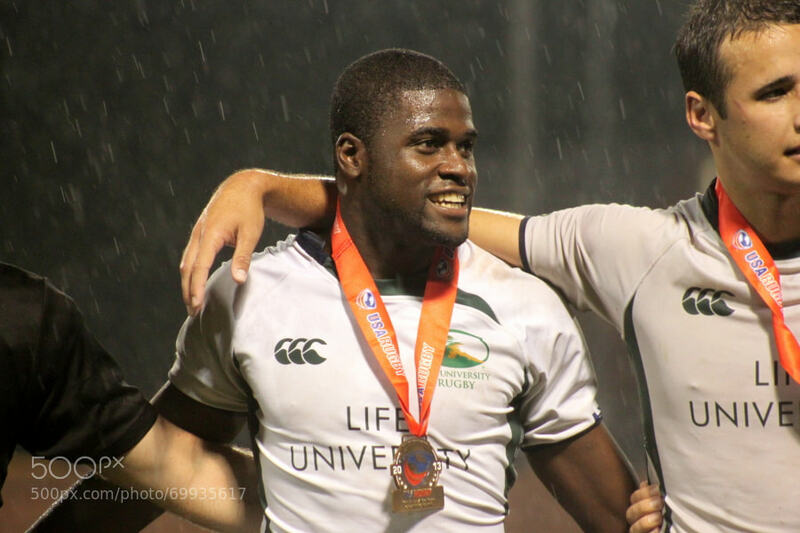 Last year our team traveled to Greensboro, NC for the D1A National Championship game between two teams that sum up rugby in the United States quite well. Each team is a testament to the game we love - one full of tradition and another comprised of accessibility and intrigue both underdogs fighting for their sport. 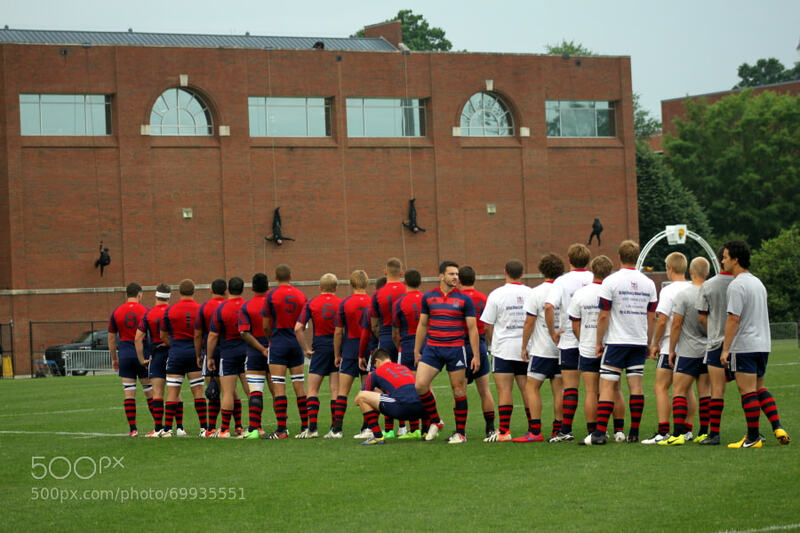 One team, Saint Mary's College, has a storied history of battling the big boys of rugby for respect, was founded in the 1960's and once coached by former All-Black captain and Canterbury, NZ native Pat Vincent. 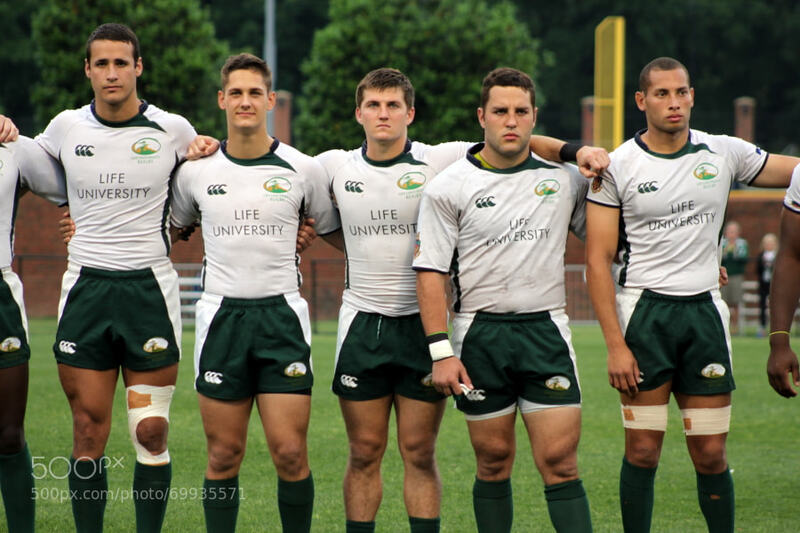 The other school, Life University, came from the proverbial ether in recent years to become a powerhouse on the Collegiate and Club levels while proving to be a true development program for the US Eagles under Coach and Director of Rugby Dan Payne. 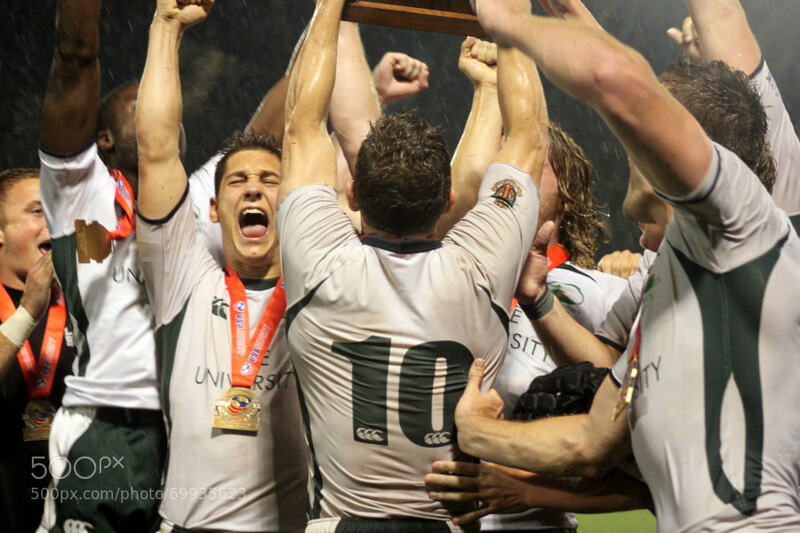 The 2013 Championship match was one for the books as Life walked away from the blood and water drenched pitch with a National Title beating Saint Mary's by the slimmest of margins, 16-14. 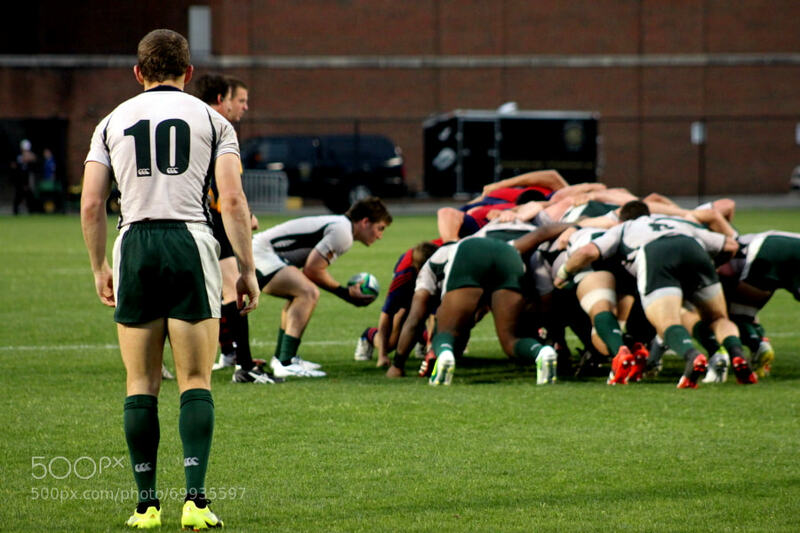 Come join us tomorrow at for the 2014 D1A National Championship rematch between these two great rugby programs. 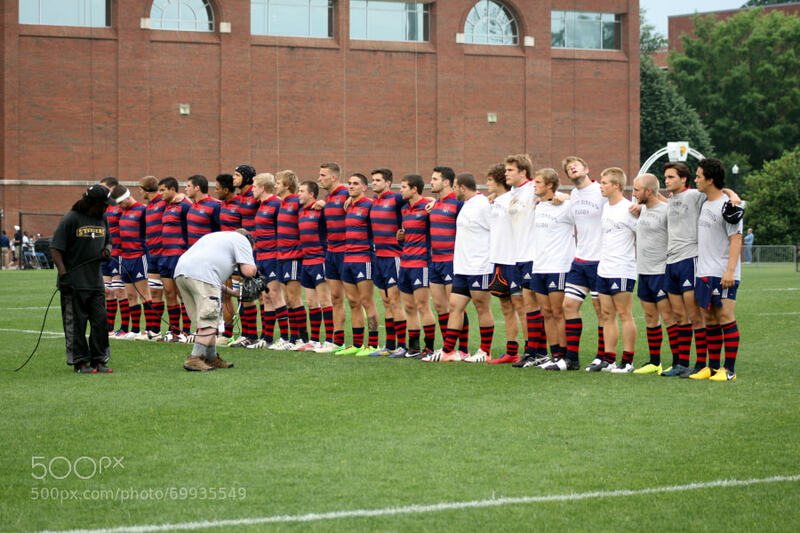 Kick off will be tomorrow (May 10) at 7:00 P.M at Stanford's beautiful Steuber Field. 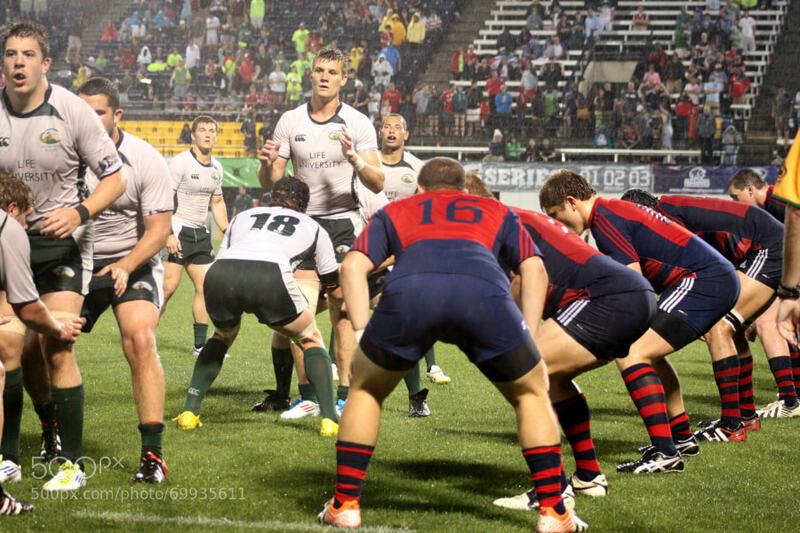 The match will be streamed live and air on USA Rugby TV. 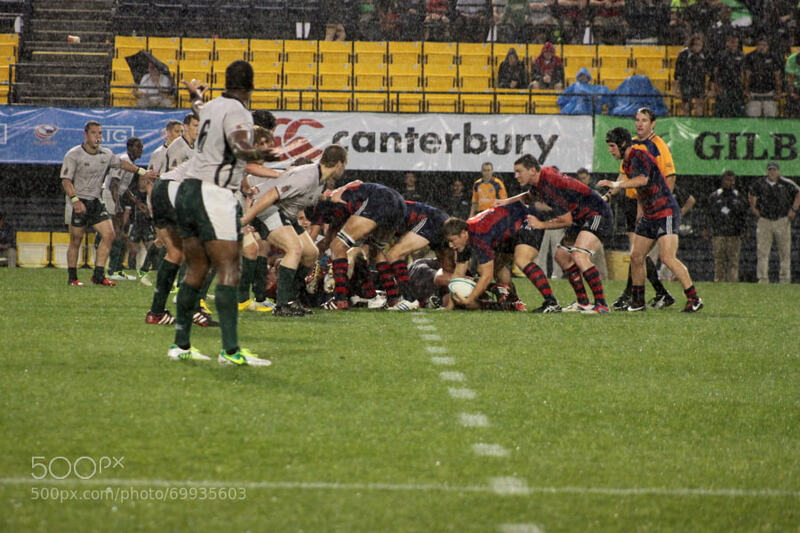 The day started out a little wet, but perfect rugby weather on a mildly humid Southern evening. 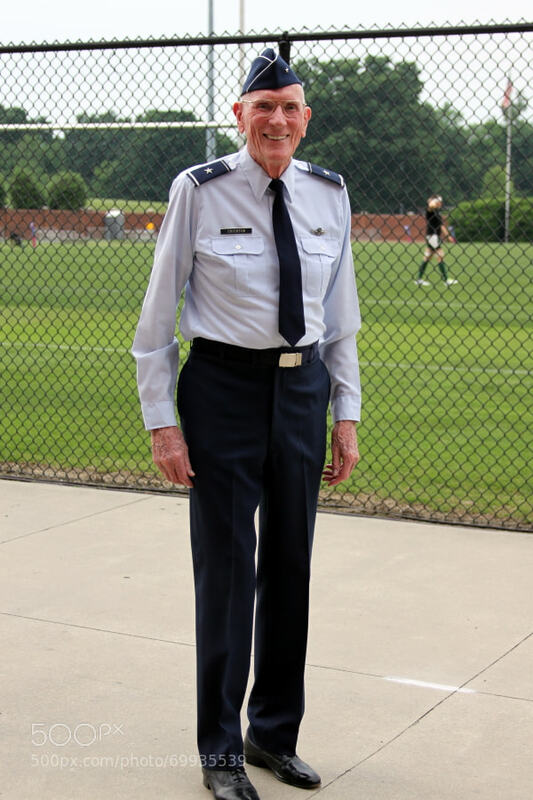 Despite a little rain, Rugby and Armed Forces night brought out a decorated WW2 veteran. 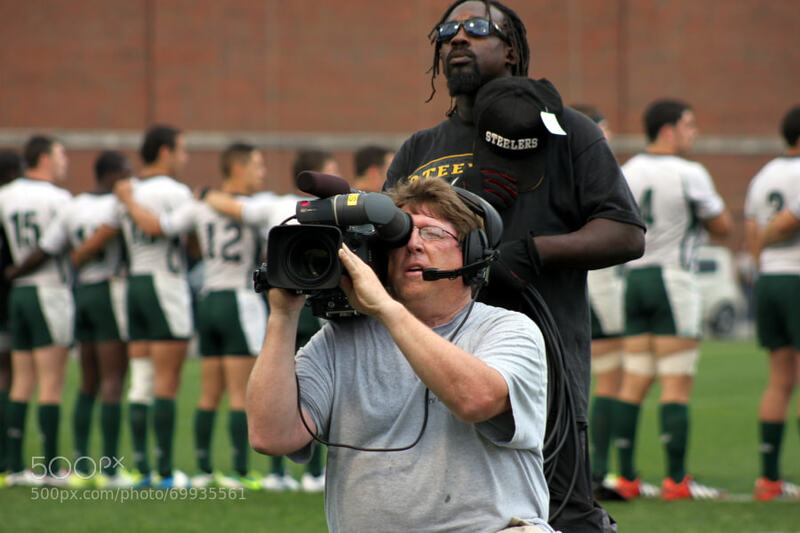 He hadn't seen a rugby game since he was stationed in England during the war. 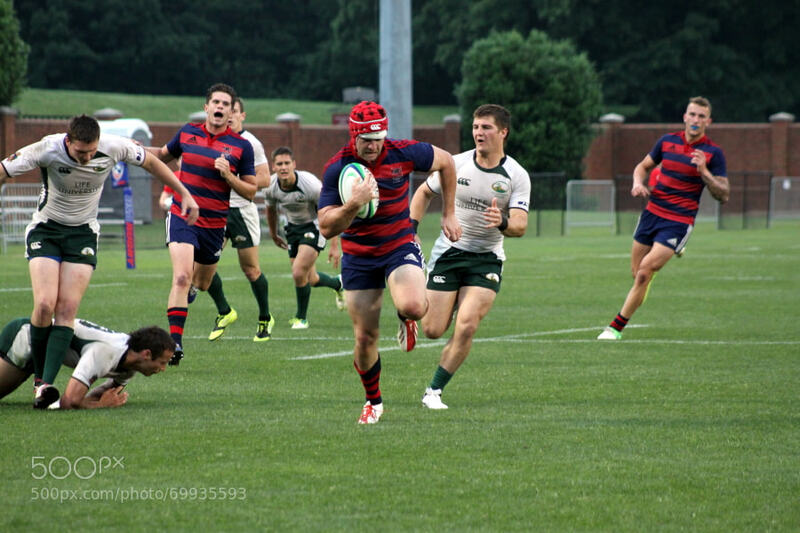 The Life Running Eagles were only a hop, skip, and a jump from their home pitch in Marietta, Georgia, while the Saint Mary's Gaels traveled from Moraga, California. The Gael supporters blew in droves all the way from Northern California. Lined up, and ready for the action to begin. Teams had to take a time out because there were some Armed Forces shenanigans over yonder. The ESPN U video crew had their eye on the prize too. The prize of the moment was a beautiful rendition of the Star Spangled Banner, sung with such a strong voice she probably didn't need the microphone. 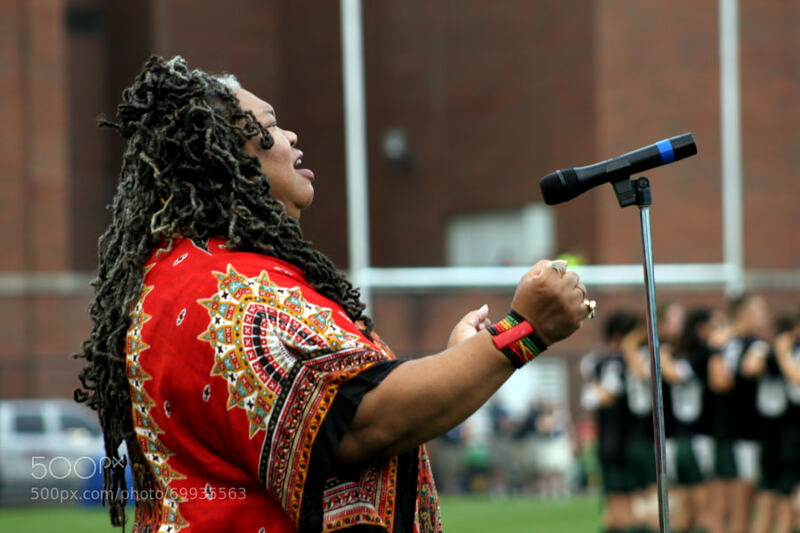 After an emotional song of freedom, it's time to take care of rugby business. 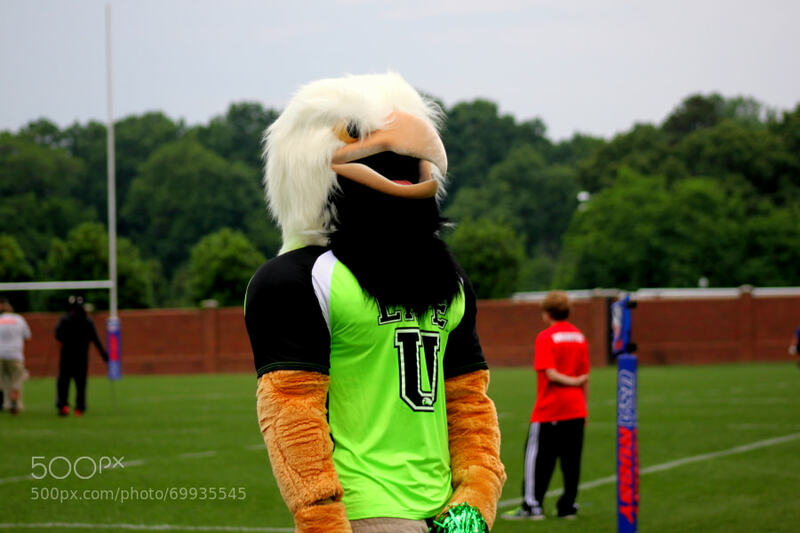 The scrums were tight and the Eagles were flying amongst Gael force winds. The second half was its own beast. The clouds returned and the game was too close to call. 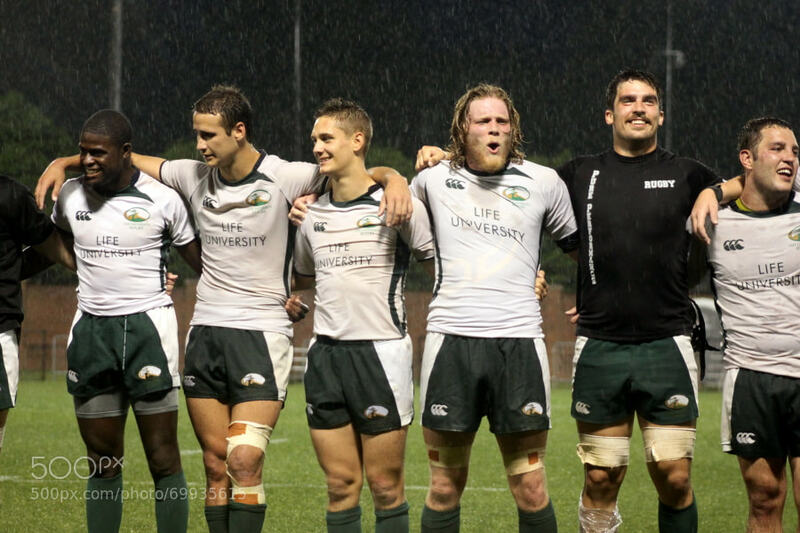 Strong defense and a slippery ball kept it close as the rain battered these collegiate battering rams. 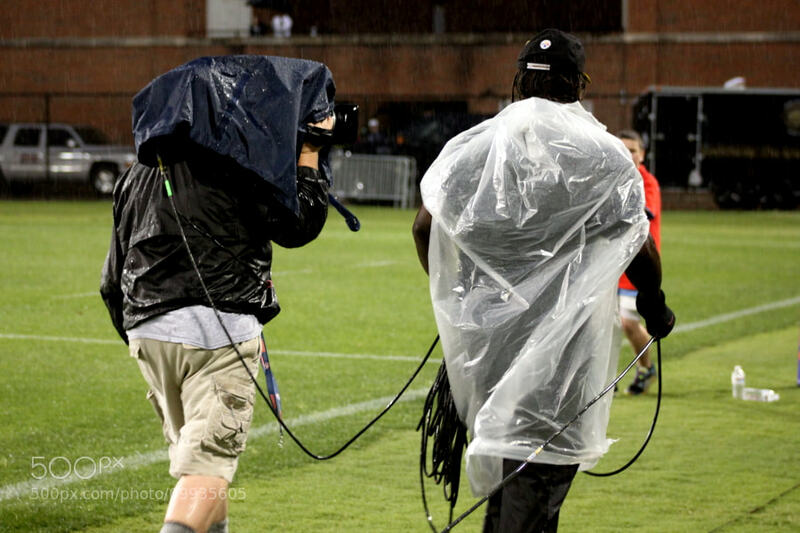 The rain gear was out to protect the camera crew running the lines and catching good angles. 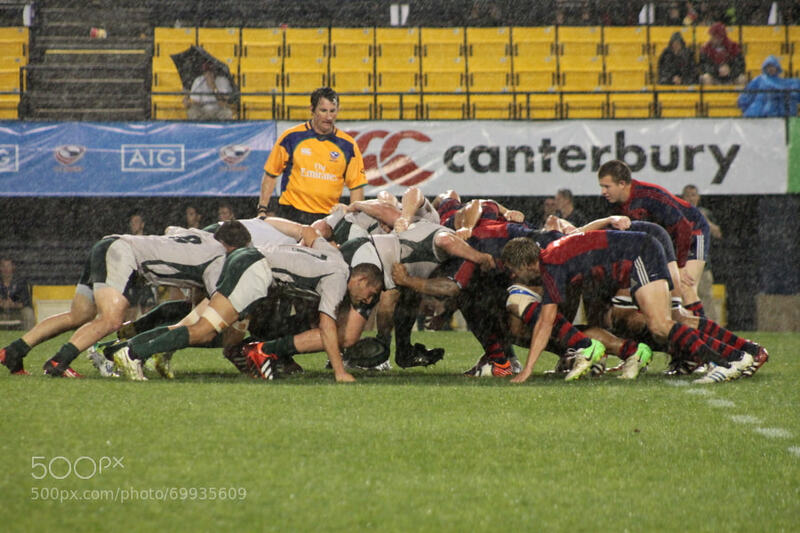 Meanwhile, the ruggers fought the raindrops and plotted their next lineout. 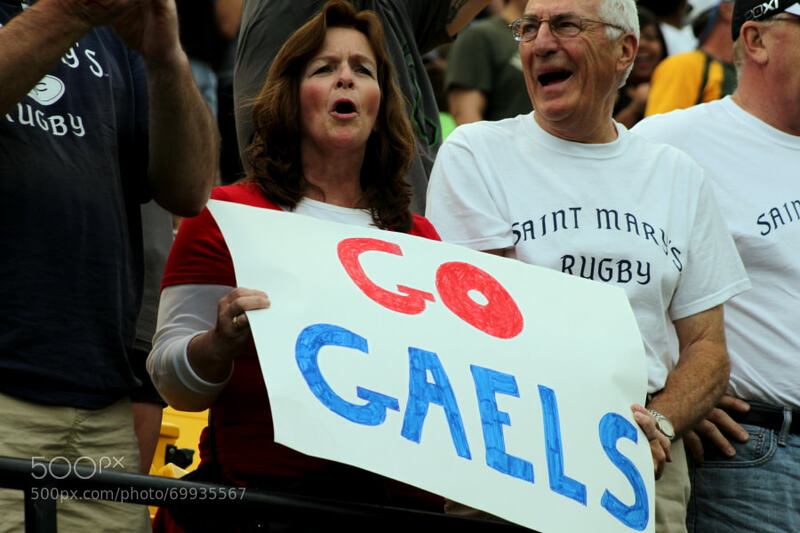 In the end, the whistle blew and it was a bunch of Running Eagles flying high on Life over the Gaels of Saint Mary's.